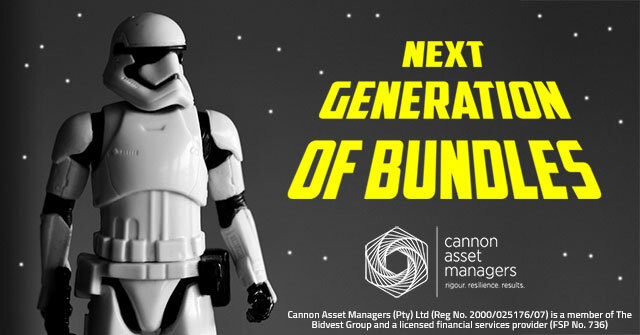 We are very happy to announce the arrival of Cannon Asset Managers's Tax Free Savings managed portfolios (Bundles). Cannon Asset Managers have provided us with some great TFSA insights and we are super amped to share this info with you! Not only is Cannon a valued partner, but our collective core strategy is for all South Africans to invest. See here why tax free savings is the absolute bees knees! Why Cannon Asset Managers’ TFSA bundles via EasyEquities?